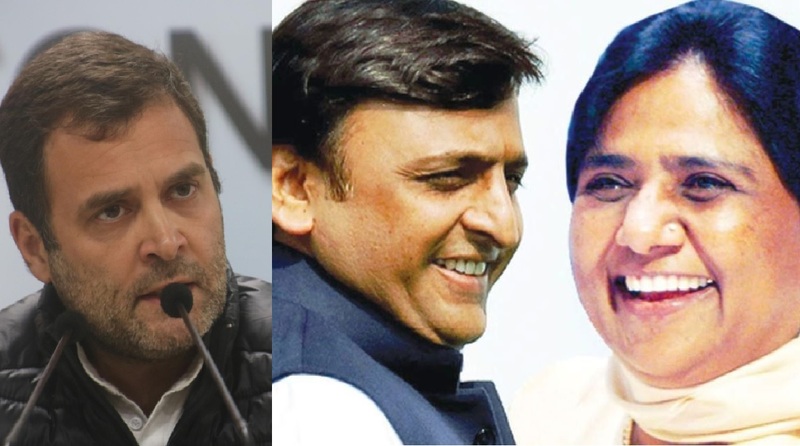 A possible pact between arch rivals, the Samajwadi Party and the Bahujan Samaj Party, for the Lok Sabha elections 2019 now appears to be a distinct possibility with the broad contours of the same having reportedly been chalked out by the leaders of the two parties. The pact would most probably come minus the Congress. SP president Akhilesh Yadav met the BSP president Mayawati in New Delhi late Friday night. Sources said the modalities for seat-sharing in Uttar Pradesh were discussed during the meet. A broad consensus emerged wherein it was decided that both parties will contest on an equal number of seats. Uttar Pradesh has 80 Lok Sabha seats. Both the SP and the BSP are expected to put up candidates on 37 seats each bringing the total number to 74. 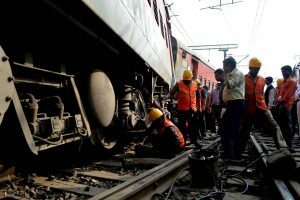 The parliamentary constituencies of Rae Bareli and Amethi, presently represented by UPA chairperson Sonia Gandhi and Congress president Rahul Gandhi, have been left out from the proposed pact. Of the remaining four seats, the BSP president is reported to have insisted that she gets two more bringing her seat tally to 39. Any other alliance partner, such as Chaudhary Ajit Singh’s Rashtriya Lok Dal, will be accommodated on the remaining two or from those which fall in the lot of the SP, sources said. While no formal declaration about the pact has come forth from either the SP or the BSP, it is understood that Mayawati may make an announcement to this effect on January 10 shortly after the meeting of her party workers in Lucknow. She will be in the city on her birthday too which falls on January 15. The BSP president is expected to launch her Lok Sabha election campaign on the date. While the Congress has remained tight-lipped on entering into any kind of alliance with the SP and/or the BSP in UP, its leaders are said to be in discussion with the Pragatisheel Samajwadi Party (Lohia) of Shivpal Singh Yadav, the estranged uncle of Akhilesh Yadav and the younger brother of SP founder Mulayam Singh Yadav. A pact between the two is bound to spell trouble for Akhilesh as both have a hold over the same vote bank. At the outset, Shivpal Singh Yadav’s objective in the forthcoming Lok Sabha election seems to be on settling political scores with Akhilesh and even SP patron Mulayam Singh Yadav who is now firmly behind his son. Sources in the Pragatisheel Samajwadi Party said that Shivpal is weighing the option of contesting the Lok Sabha poll from Firozabad. The seat is represented by SP national general secretary Ram Gopal Yadav’s son Akshay Yadav. Firozabad, along with Etawah and Kannauj, is considered to be a Yadav stronghold.